Jay Z's got 99 problems, but finding a partner for his streaming music service ain't one. 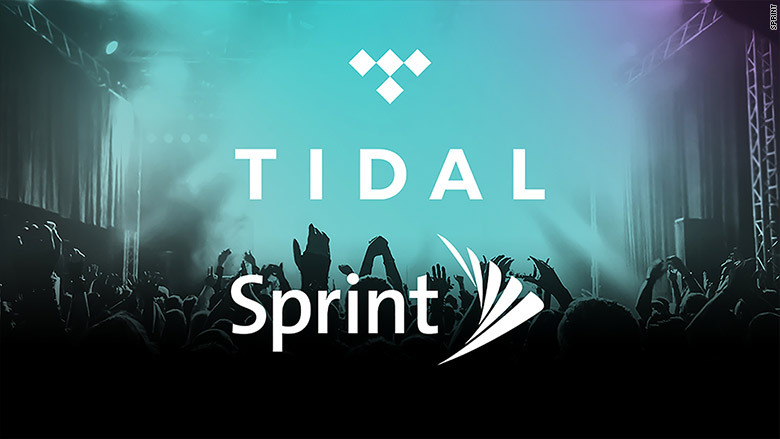 Sprint (S) has agreed to acquire 33% of Jay Z's Tidal as part of a partnership that will give the carrier's customers access to the app's exclusive music content. A source familiar with the deal said Sprint paid around $200 million for the stake and also committed to a $75 million annual artist marketing fund. "Sprint shares our view of revolutionizing the creative industry to allow artists to connect directly with their fans and reach their fullest, shared potential," Jay Z said in a statement Monday announcing the deal. The deal represents what could be a vital lifeline for Tidal as it faces stiff competition from Spotify and Apple Music, mounting losses, and an apparent failure to get acquired by Apple (AAPL). Jay Z launched Tidal in mid-2015 after buying a Swedish tech company called Aspiro for a reported $56 million. The hip hop mogul pitched Tidal as a premium, artist-friendly streaming service that would compete by offering exclusive content from big names like Kanye West, Rihanna and Coldplay. Crucially, Tidal does not offer a free, advertising-supported option. 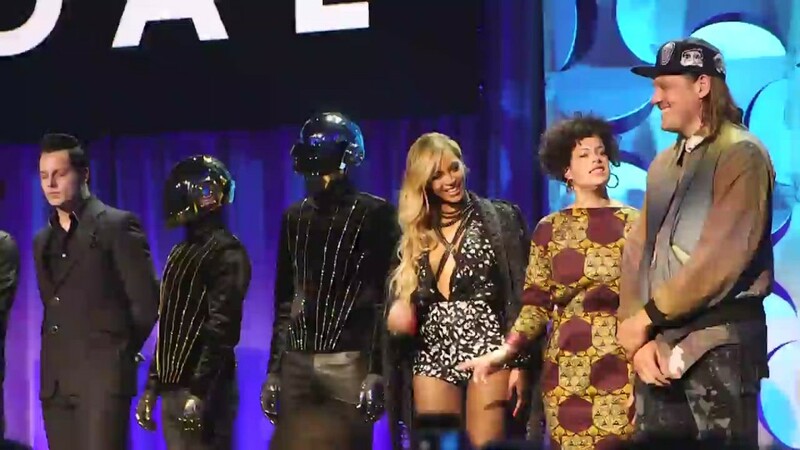 Unlike rival services, Tidal described itself as an "artist-owned coalition," with musicians like Jack White, Alicia Keys and Daft Punk each said to own stakes in the business. "Jay Z and the artist-owners will continue to run Tidal's artist-centric service," Sprint said in a statement. Despite all the big names, Tidal has struggled to keep pace. Unlike Tidal, Spotify offers a free, ad-supported tier to bring in more users. Meanwhile, Apple Music has leveraged the company's massive reach and the strong network of executives like Jimmy Iovine to secure exclusives. Spotify, the first out of the gate, topped 40 million paying subscribers in September. Apple Music, which launched shortly after Tidal, hit 20 million subscribers in December. Tidal last reported having 3 million subscribers in March 2016.